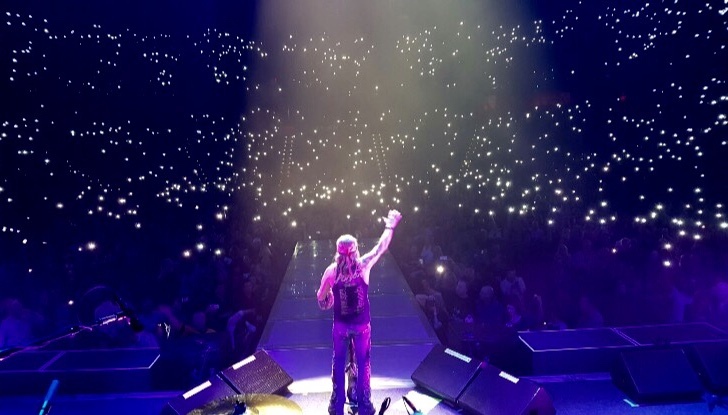 Check out the latest clips and review the archives for highlights of many of Bret Michaels performances. The official YouTube channel also features all of the music videos and much more. 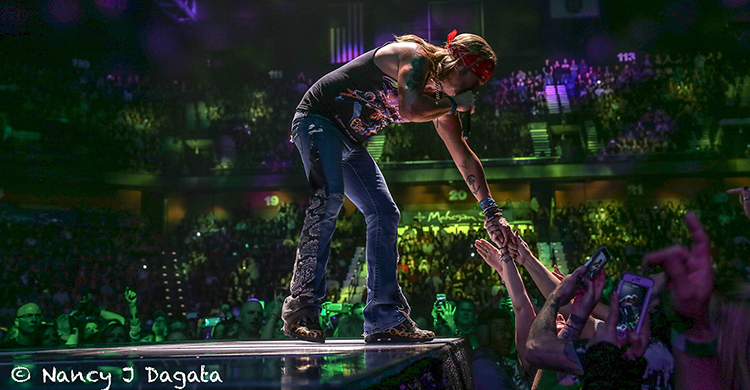 "A true showman and humanitarian." ~ "Highlight of their summer." 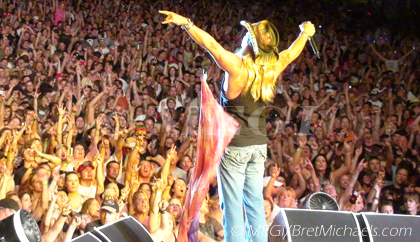 ~ "Nobody brought as much energy as Bret." 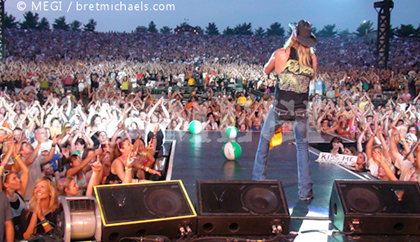 "Sold out crowd." ~ "Cannot wait to have him back." 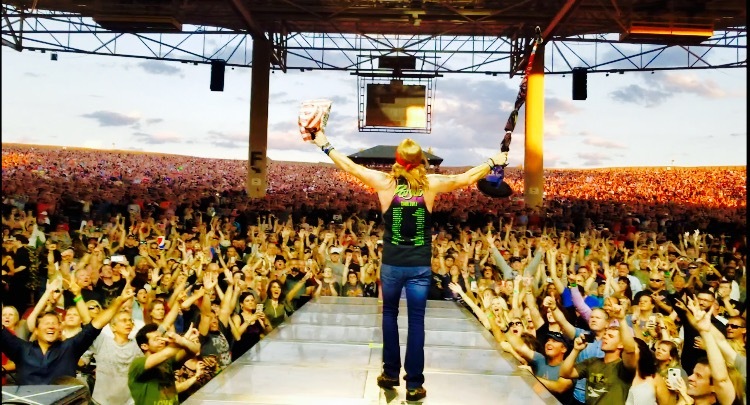 ~ "Biggest crowd we've had."